Not all homes are constructed equally. 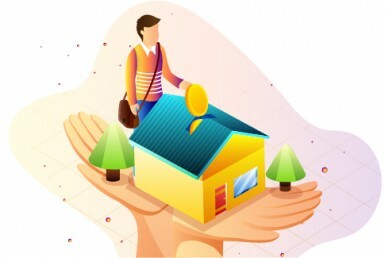 Sure, some may look the same, and both may appear to be of high quality energy efficient construction, but how can a homebuyer be sure that the home is truly what it is represented to be? The only way to be sure is to ask for proof—a certificate that officially recognizes the home as a high-performance home. High-performance home programs like BUILT TO SAVE™ issue such certificates—proof that the home was constructed to above-code requirements and guaranteed to be more energy efficient than a similar home built to minimum code standards. The certificate backs up the builder’s claims of superior quality and energy savings. Without this certificate, a builder’s claims may simply be just “words’’ with little weight if and when you choose to sell the home. 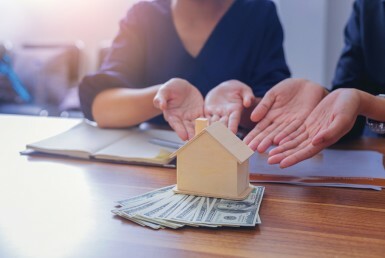 While you cannot feel that the energy efficiency of a home was actually measured, the other benefits of a BUILT TO SAVE™ certified home can be felt and enjoyed every day by homebuyers. Because the homes in the program are tightly sealed and constructed, occupants will enjoy clean, healthy indoor air. And because the air conditioning system is properly sized to the size of the home, the unit will not cycle on and off before it has done its job of removing humidity in the home. This not only makes for a comfortable interior, but proper sizing of the A/C unit also protects against the accumulation of moisture that can cause mold issues over time. An oversized A/C unit also wastes more electricity and will likely have more maintenance issues from cycling on and off more often as it cools a smaller space too quickly. A common complaint from homeowners who move into their new home is that some rooms are too hot while others are too cold. These uneven temperatures are often the result of pressure imbalances caused by the blockage of air when the door of a room is closed and air cannot find its way back to an air handler return where the air filter is located. The air handler tries to replace the lack of air by sucking air from holes, outlets, doors, and cracks in the home, bringing in dust and debris from the attic and the outside. The cool air blown into a room with imbalanced pressure is pushed out of the room through windows, electrical outlets, and other cracks, and this increases your utility bill. The BUILT TO SAVE™ program makes sure that the air pressure in a room with the door closed is not excessive, and, if necessary, will require a jumper duct be installed. The goal: to allow the proper amount of air to return to the air handler, which helps reduce the loss of cool air and prevents the need for unclean air to be forced into the home. 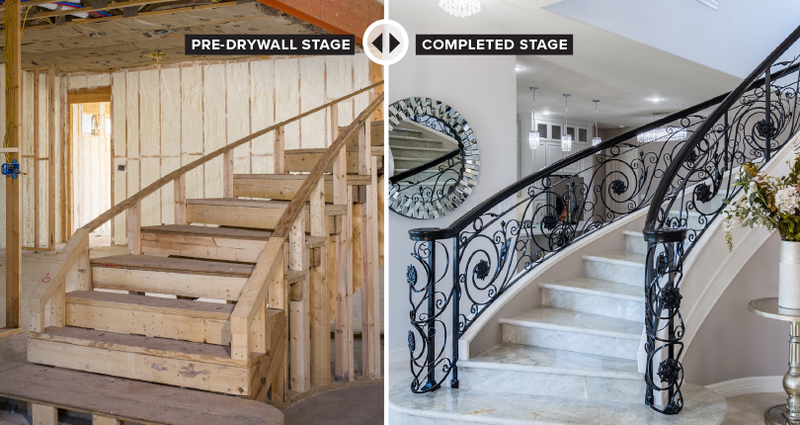 Don’t just judge the quality construction of a home by its “bling.” Once the walls are installed in a home, it becomes difficult to determine if the insulation was properly installed or if there are any areas where cool air can escape to the attic or to the outside. 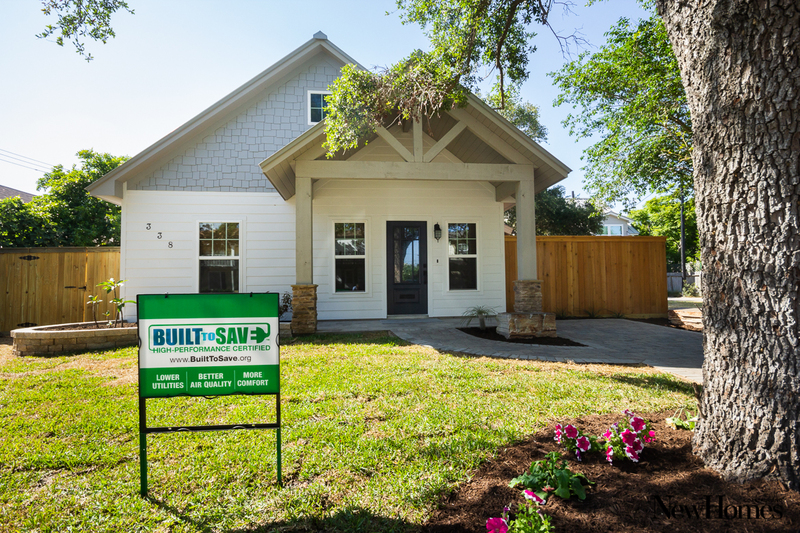 The BUILT TO SAVE™ certification requires a “pre-drywall inspection” to be performed by a RESNET licensed Rater who visually verifies that what is behind the walls complies with the program’s criteria for a high-performance home. The Rater returns to the home once it is completed and tests the home using specialized equipment and software that measure the home’s envelope and ductwork to make sure that it meets the program’s requirements for air tightness and energy efficiency. 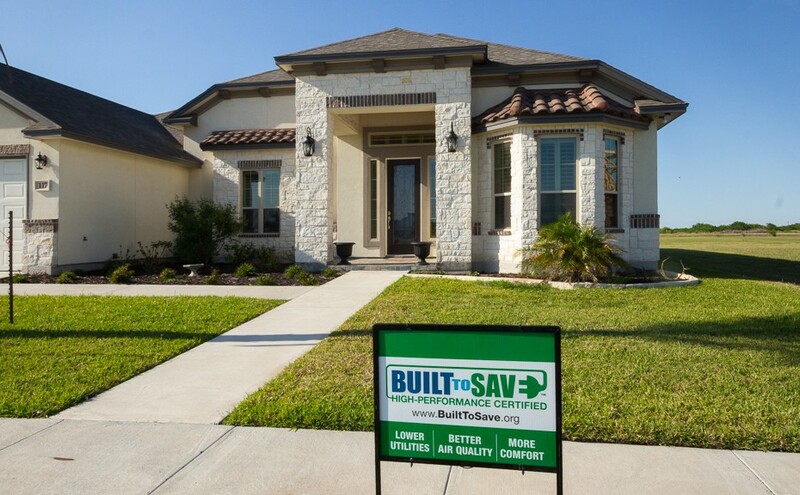 BUILT TO SAVE™ is an “above code” program, which means the home will be of better quality and perform better than a home built to minimum code requirements. For most people, buying a home is the biggest investment of their lives. 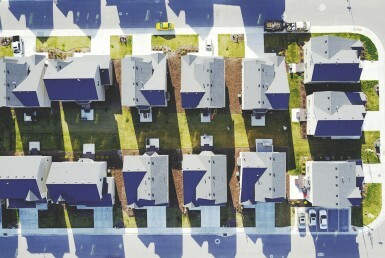 So why would anyone be satisfied with buying a home that is built to minimum standards when a high-performance home certified as “BUILT TO SAVE™” offers a return on their investment—with immediate savings on utility bills, a healthier, more comfortable interior, and long-term durability with the peace of mind knowing that the home will command a higher-resale value!